Unpacking The Glee Curse: Where Is The Cast Of Glee Now? The hit NBC show Glee came to an end in 2015. The show made us laugh, it made us cry, and it made us sing along to a whole bunch of covers of our favorite songs. Some of the former Glee cast has gone on to do amazing things. I mean, look at Darren Criss. That guy just won every acting role you can possibly win. One actress even won their season of Dancing With The Stars. Others, however, didn’t fare too well after Glee went off-air. Find out where all of your favorite stars went when Glee left the silver screen. 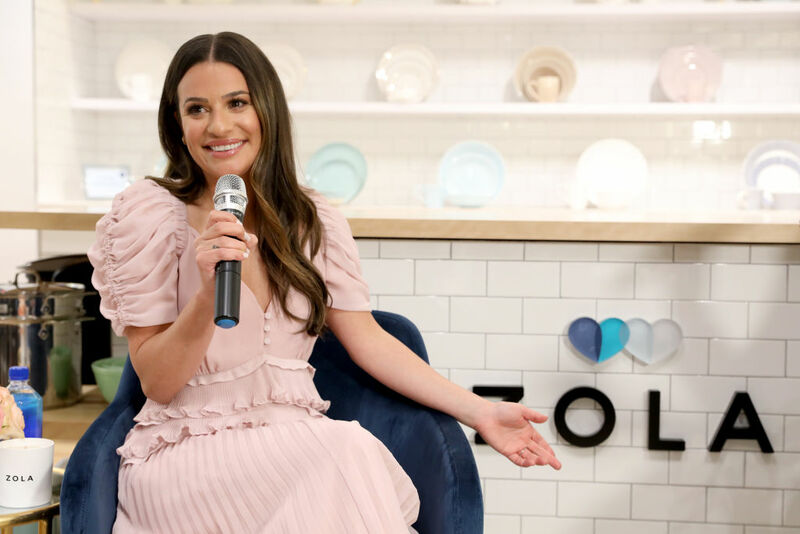 After Glee ended Lea Michele released some successful studio albums, starred on Scream Queens, wrote a New York Times best-selling memoir, and oh yeah, she got engaged. Lea Michele is setting the date to marry her fiancé Zandy Reich, the president of the clothing brand AYR. Lea Michelle got her start on Broadway and maybe she’ll make her way back there someday- we can only hope. She’s come a long way since her days as Rachel Berry.